We had a fairly short construction deadline and VB was able to deliver the finished product on time and in a satisfactory manner. 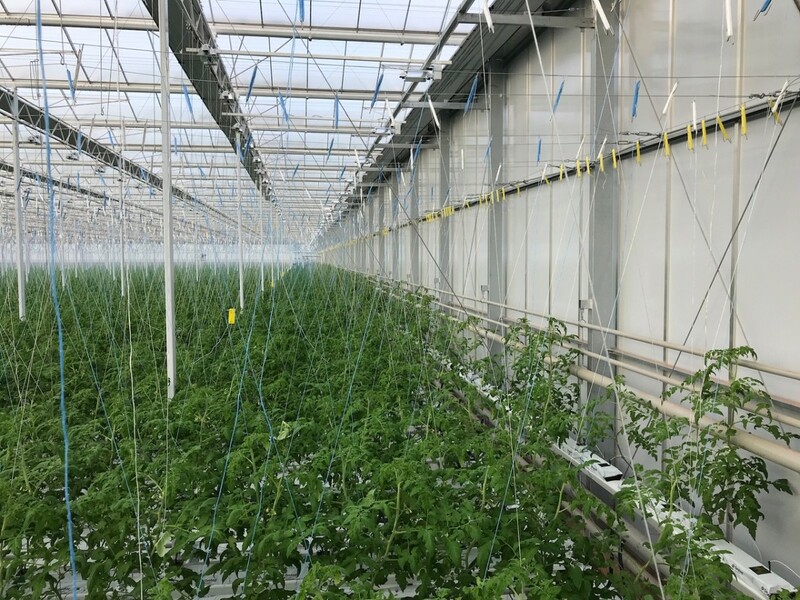 Intergrow chose the town of Ontario in the state of New York as the right location for its latest 11 hectare (27 acre) greenhouse expansion project. 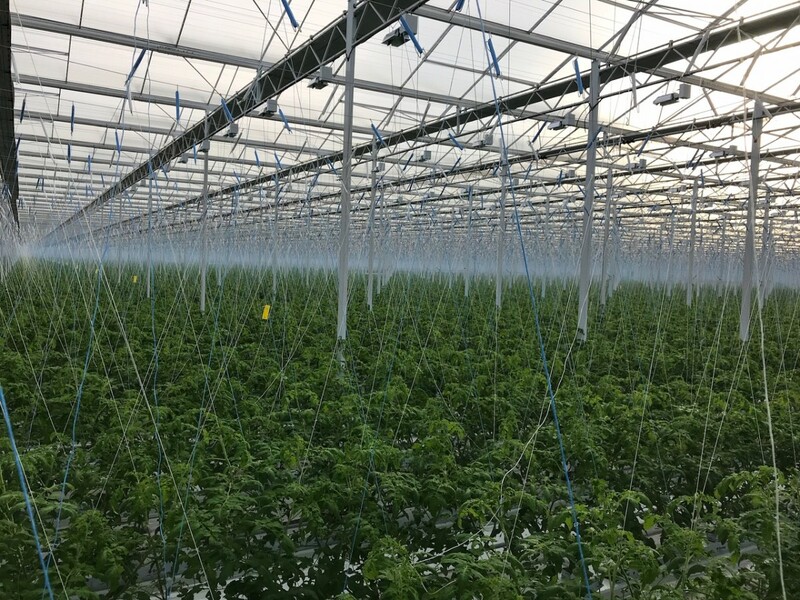 The modern new greenhouse makes it possible to grow fresh tomatoes year-round, which allows the company to continuously supply a multitude of chain stores in the Northeastern United States. The goal of the project is to keep expanding, in order to create a cultivation area of 25 hectares (62 acres). 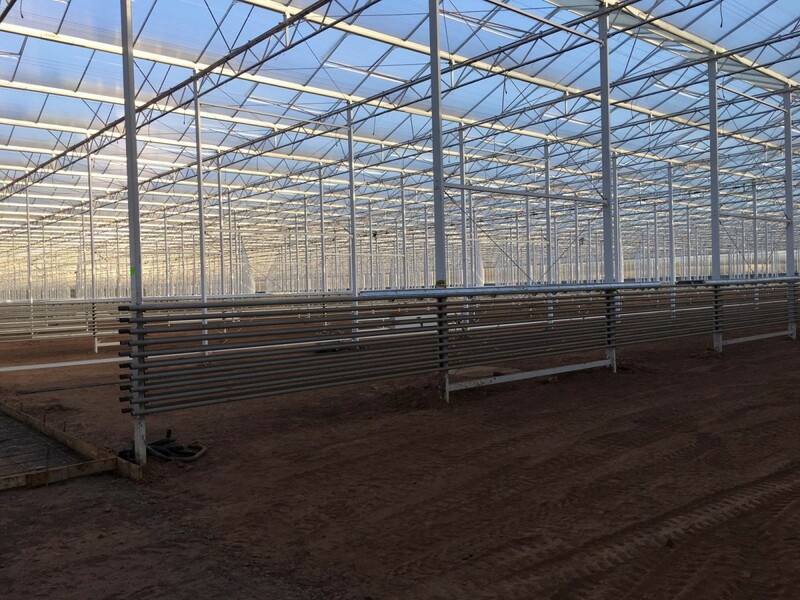 VB provided Intergrow with the entire climate control setup for this modern greenhouse complex. The heating and CO2 systems ensure that the tomatoes can grow under optimal conditions, can be packaged for shipping inside a climate-controlled room, and then shipped to its clients. 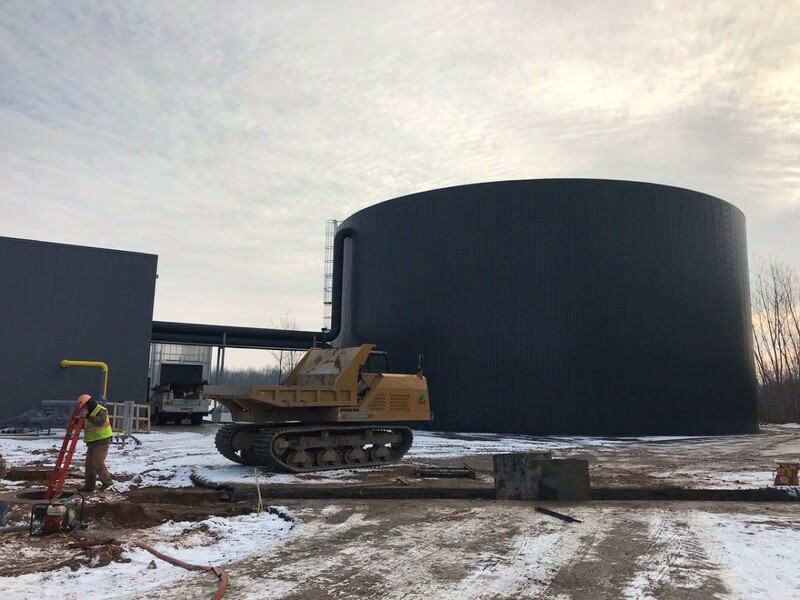 A key part of this installation is a heat storage tank with an incredible capacity of 10,000,000 liters of water. 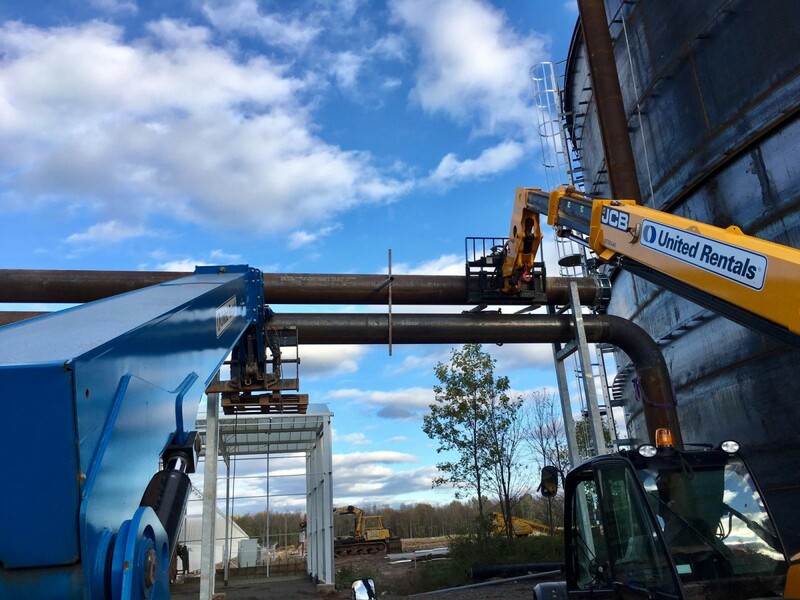 That makes this storage tank the largest in the U.S.A. so far. 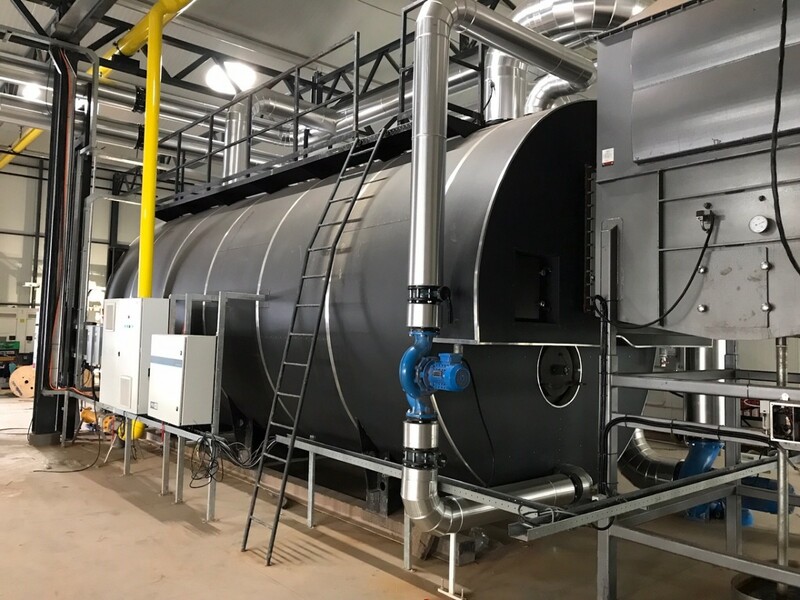 With its enormous capacity, this tank will also be able to supply heat to greenhouses in the next phase of the project.